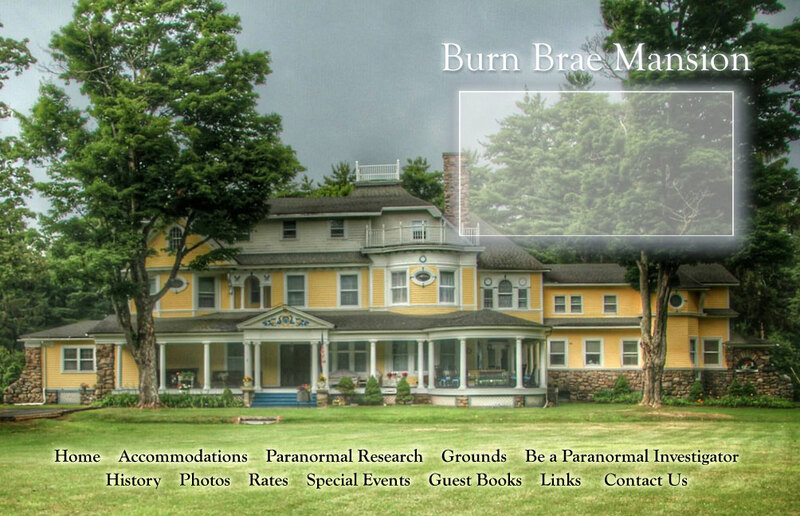 Burn Brae Mansion offers a totally unique paranormal experience. Gather your friends for an authentic, private paranormal investigation. Your group will work side-by-side with expert paranormal researchers and have access to state-of-the-art ghost hunting equipment. Your investigation and the results will be filmed and edited into a professional video that will be yours to keep. Not with a group? Call for individual availability.